The dramatic increase in school drop-outs in Burundi raises many questions. The phenomenon seems to have increased since the outbreak of the 2015 crisis, according to data compiled from the provincial directorates of education. The phenomenon is all the more intriguing because in 2005 the government adopted a policy of tuition-free primary education, which has since become « basic education ». This policy was supposed to guarantee the right of equal access to school for all children, those of the poor as those of the rich. Explanations of the phenomenon differ from one Burundian to another. Some people think that the problem of school drop-out is due to the lack of awareness and/or adequate supervision of students by the school authorities. Others point to the problem of a « desperate, disinterested » youth, as they no longer see any point in wasting their time pursuing studies that they believe would lead them nowhere. The average unemployment rate in the country is 60.4%, according to ADISCO (Support for Integral Development and Solidarity in the Hills). 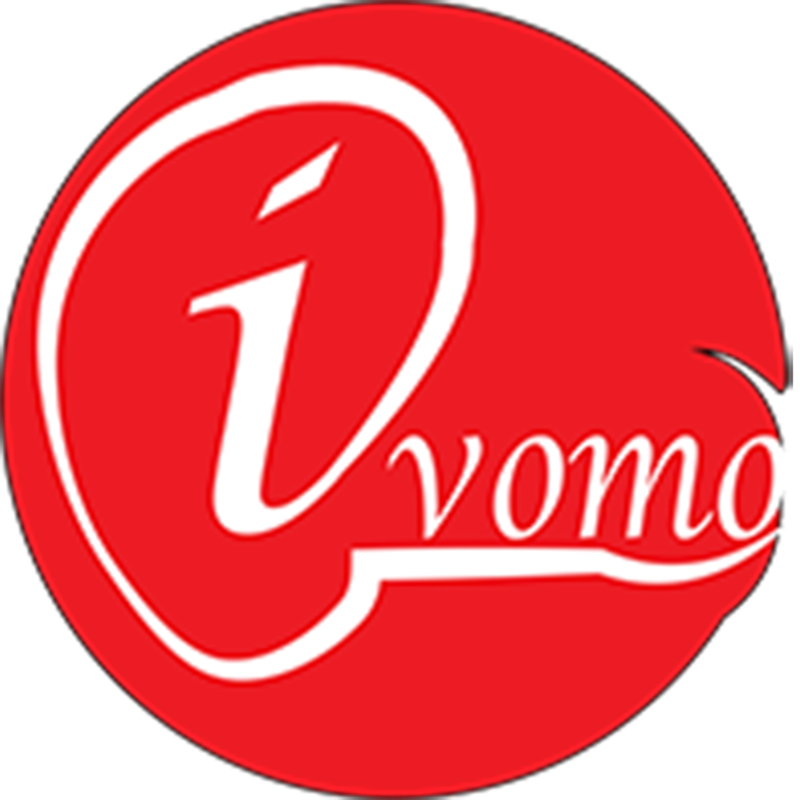 To find out exactly how the situation is, Ivomo proposes to analyze the facts by exploiting data of the last three years; 2016, 2017 and 2018. Thus, the table below highlights, year by year, the overall number (both girls and boys) of students registered in the records of different schools at the national level, as well as those who dropped out of school over the last three years. A : The number of school drop-outs during the considered year. Tx : The school drop-out rate during the considered year. The results in the table warn of a serious problem. Dropout cases reveal a growing trend every year. The average dropout rate for all the three years is 8.9%. If this trend continues at the same pace and if nothing is done in the short term, the current school year (2018-2019) could end with nearly a million cases of drop-outs over four years. The government seems to be alarmed. They launched on December 17 a campaign on this problem, which gradually becomes general. However, they don’t seem to have a concrete solution. We will get back to it. What is the cause of the phenomenon? As usual, our reporter visited different places of the country and met students who dropped out of school, as well as their parents. Apart from the classic problem of poverty and unwanted pregnancies, they raised other relevant issues: one is related to the 2015 crisis that is far from being resolved and the other associated with various « controversial » reforms newly introduced in the education system. The uncertainty and despair caused by the crisis triggered by the decision of President Pierre Nkurunziza to seek a third term of office in 2015, cause some to be pessimistic. To this date, there is a discrete movement of concerned parents who have been moving their children away from the country. They take them out of school without the school authorities’ knowledge. Fulgence *, 50, lives in Nyakabiga neighborhood in Bujumbura capital city. Every time one passes by his home in the evening, the impression is that his three children and their mother are all at home. Electric lighting, radio, television… but he actually lives there alone. He revealed to our reporter the secret. « I’ve been making every effort to show people that my kids are here but it’s not true. One day I was almost murdered and I understood that I had to evacuate my family. They study in Uganda. They are with their mom, » he revealed. « I stayed to keep our home. I also try to get them some money for food, rent and school fees, » he added. This is also the case for Leonidas *, 54, living in the Carama neighborhood, north of Bujumbura. Employed by a Belgian NGO, the old man decided to take his wife and children to Rwanda, where he believes they are safer compared to Burundi. « Everything is unpredictable in Burundi. I could not dare to leave my family here because I do not know what could happen to them, » he said. According to the government officials, peace has been restored. They almost regularly call for refugees to return home. Regardless of this however, some returnees do not hesitate to take up again the path of exile. Last month, our reporter visited Busiga commune in the province of Ngozi bordering Rwanda. Around 6:30pm, not far from « Kanyaru-bas », the border post with Rwanda, a family of four children (all students) and their two parents, arrives at the border by a small path covered with shrubs. Under the rain, on a wet path, the children are shivering with cold, bags full of clothes in their hands. Yet determined to cross the border into neighboring Rwanda. They must avoid the police. At first, they do not want to talk to the reporter. They are afraid. After the reporter has reassured them, the father finally agrees to talk to him, but on the condition of not revealing where they are from. « We are fleeing persecution, sequestration and interrogation perpetrated by the power, » he murmurs. « We are returnees. We had fled to Tanzania during the 2015 crisis. But since we returned, a year ago, we are still abused, assimilated to the rebels. Sometimes we are told that we will be eliminated. That is why we have decided to flee again. We have no choice, » he says. « My four children had just reintegrated school in Burundi. I have to move them away. Fleeing is the only way to protect them, » he adds. Poverty is another cause of the increase in dropouts. The cost of living has significantly increased since the withdrawal of the main donors in 2015. These donors funded the budget of the government up to more than 40%. Since then, prices and taxes have risen sharply, pushing the population further into poverty, which already lived at 65% below the poverty line, according to ISTEBU (Burundi Institute of Statistics and Economic Studies). As far as education is concerned, the government’s reaction to the sharp decline in foreign aid has been very hard for students, children of the poor. Suspension of the boarding schools for the lower secondary students, increase of nearly 290% of the school fees (from 15,000 to 43,000 BiF) for the higher secondary, the only one with boarding school. Disabled, some react by fleeing. We could mention the example of Claude*, 17, from Nyabitsindu neighborhood in Musongati Commune in Rutana Province (eastern Burundi). « I was in 3rd Form of Arts. We did not have what to eat. A friend who lives in a refugee camp in Tanzania would always write to me and made me believe that there was enough food to eat there. I thought that maybe a better life was there. I therefore left, » says the boy. « Arrived there, I was disillusioned. We were given a very small quantity of food, with which we were supposed to make ends meet. But it ended after only six days. The rest of the time, we struggled hard to find food. I was thus forced to return home, » he explains. Some however prefer to stay in the country. Aloys *, 16, is from Gatara Commune in Kayanza Province. Today, he is bicycle taxi rider in Bujumbura city. He had to interrupt his studies to earn money for school fees. His friend Ezekiel * and himself live in Mirango, in Kamenge area (north of the capital). The reporter met them in their little room, 3mx2. A small worn mattress lying on the ground, two bags, one full of clothes the other full of shoes, hanging from a nail on the wall, two small pans and a tumbler placed on the ground. Sitting on his mattress, Aloys * deplores the government’s measure of increasing the school fees. « My mother is a widow. We have neither land nor cows, yet the ministry forces us to pay 43,000 BiF of school fees. Where can I get all that money? I had to interrupt my studies and try to find some work to do. I will go back to school when I have collected the money, » he says. Some Burundians do not welcome the new system of education based on the basic and post-basic school, introduced in 2014. For those who oppose it, it was untimely to launch the system without sufficient means or comprehensive feasibility studies. They denounce bad planning whose outcome would be to bring down the quality of education and the level of knowledge of children. Thus was born the word « futa mentale » to refer to it. « Futa » is a Kirundi word that comes from the verb « Gufuta » and means « to erase ». Thus, « futa mentale » could have the sense of « erasing the intellectual abilities of the student ». With this in mind, some parents prefer not to send their children there. Mathias *, 49, a resident of Gitega town, decided to take his three children to Uganda and Kenya for studies. « I no longer trust the training provided in Burundi’s schools. It is nonsense. I prefer to pay much for them, elsewhere, than to see them with worthless diplomas, » he said angrily. However, the government maintains that the phenomenon « futa mentale » is a fabrication by the opposition politicians, for propagandist purposes. They even claim that the new system is an important step towards regional integration and enables the country’s children to receive quality education at the same level as those in the region. From 17 to 22 December, the Burundian government launched a campaign to combat school drop-outs and unwanted pregnancies among young students. Ceremonies took place in the province of Kirundo, bordering Rwanda. This choice was justified by the fact that Kirundo is the province where the number of drop-out cases is highest. For example, from 2015 to 2017, the province recorded more than 57,000 cases of drop-outs, 375 of which being due to pregnancy. Most significantly, for the first quarter of the current year, more than 8,800 cases of school drop-out were recorded.